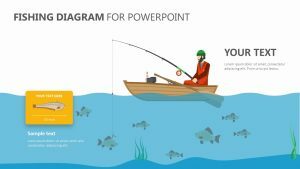 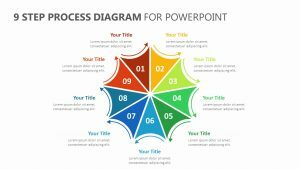 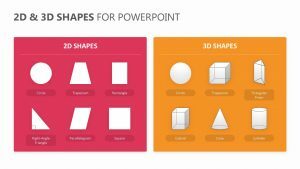 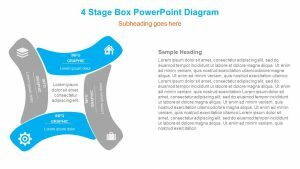 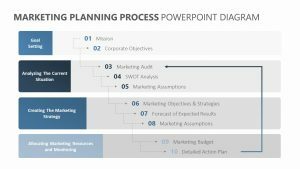 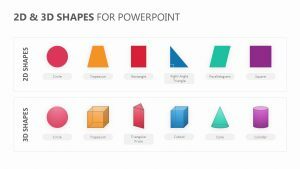 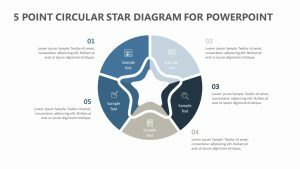 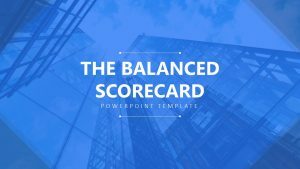 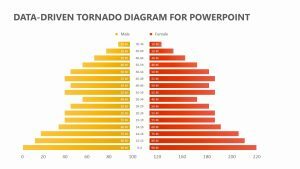 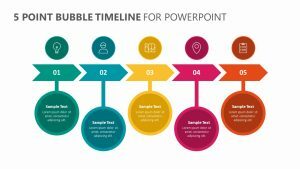 You know what it takes to reach your goal, and now the time has come for you to communicate these ideas to your business partners, employees or colleagues with the Donut PowerPoint Diagram. 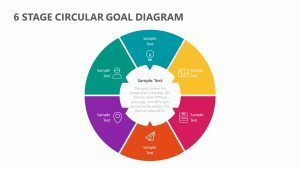 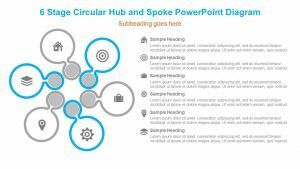 This diagram features a circular-shaped diagram with a hole in the center, and in this hole, you can insert the goal your business needs to achieve. 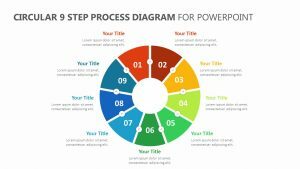 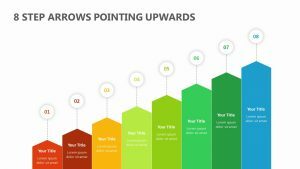 Surrounding the hole in the 4-Stage Donut Template are four unique areas in which you can input the steps needed to hit your goal. 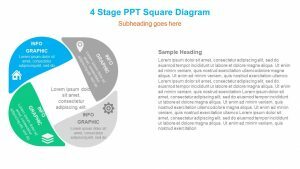 To the side of each facet in the Donut PPT Diagram, you can expand upon your points.